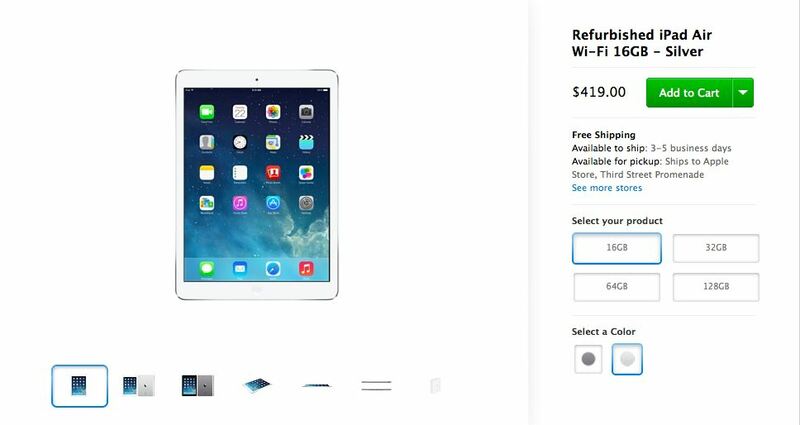 Good news for all those who want to buy an iPad Air, but lack enough money for a brand new tablet: Apple has started selling refurbished iPad Air through its online store. And the prices are more than affordable. For instance, Wi-Fi model with 16GB of memory on board costs only $419. 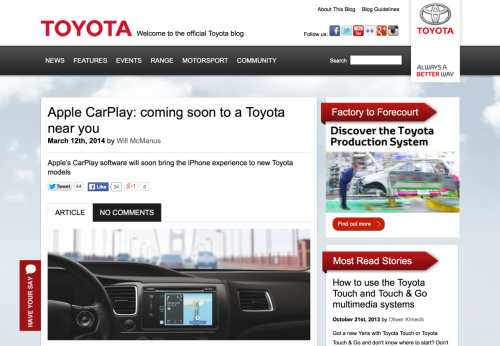 Toyota claims to install CarPlay on vehicles, then deletes the article. According to Toyota announcement on its U.K. blog, the company will be installing CarPlay on the coming vehicles starting in 2015. However, the information was soon deleted. The initial article was called "Apple CarPlay: Coming soon to a Toyota near you". 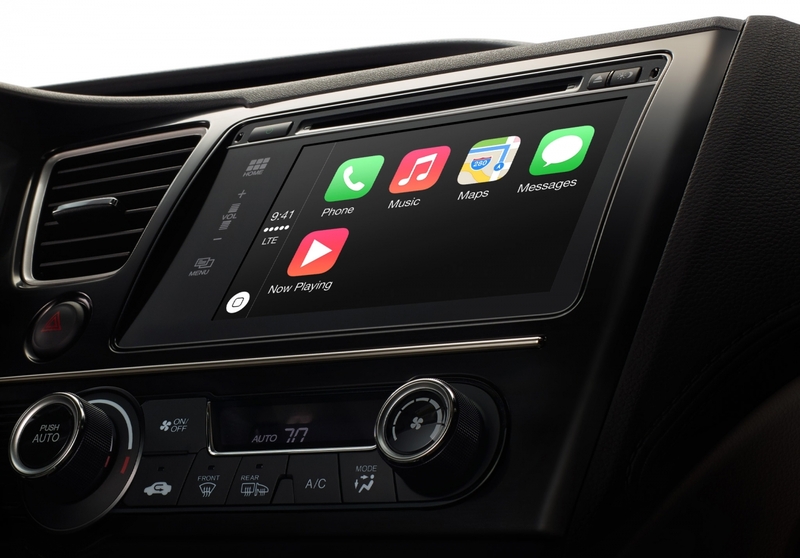 It said "Come 2015, you’ll be able to get the iPhone experience you love in your Toyota with Apple CarPlay." As you probably know, Apple has recently released iOS 7.1 to users worldwide. However, I recommend that you should wait for a while and don’t update since Apple has patched the kernel exploit used by evasi0n7 jailbreak tool. 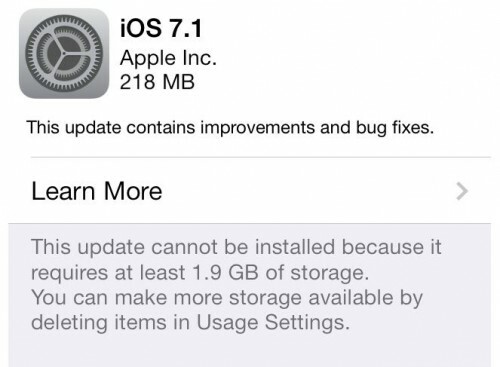 What this means is that it is temporarily impossible to hack the device running iOS 7.1, either it is an iPhone or iPad or iPod touch. According to the representatives of United Airlines, in-flight movies and TV will be streamed for free for the users of iOS devices starting in April. Russia’s second largest carrier, Megafon, has signed a deal with Apple to sell iPhones in Russia, Reuters report. According to the terms of this deal, Megafon will buy at least 750,000 iPhone units from Apple over the next 3 years and try to resell them to Russian customers. SET Solution has created a new iPhone 6 concept. 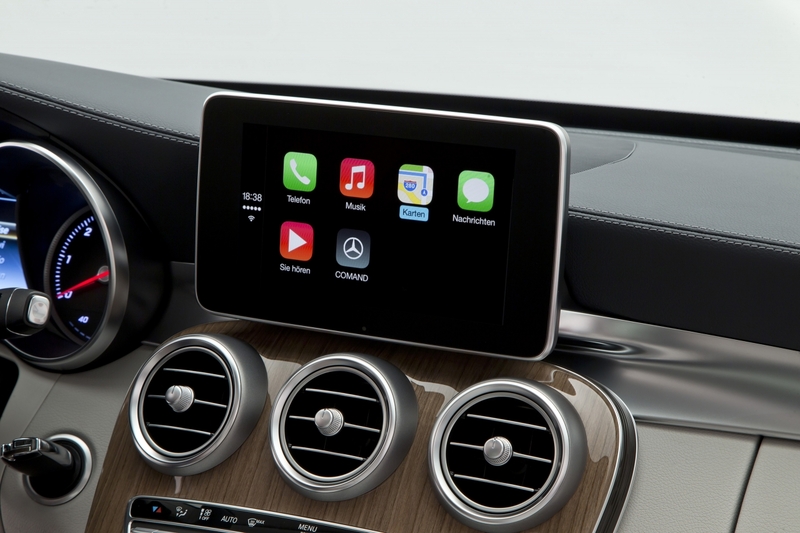 It is called “The Dream” and I must admit, the handset looks really futuristic. 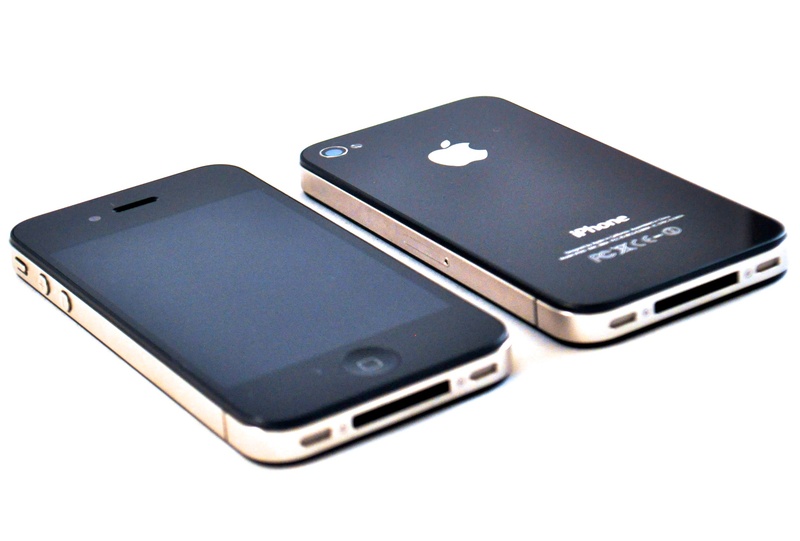 I’m not sure if the actual iPhone 6 will boast of all the features the SET Solution’s creation boasts, but who cares? Let’s just take a look at the device I’m talking about. Apple will launch its iPhone trade-in program in France this week. Previously, this so-called in-store recycling initiative was available only for users in the United States, the United Kingdom and India. 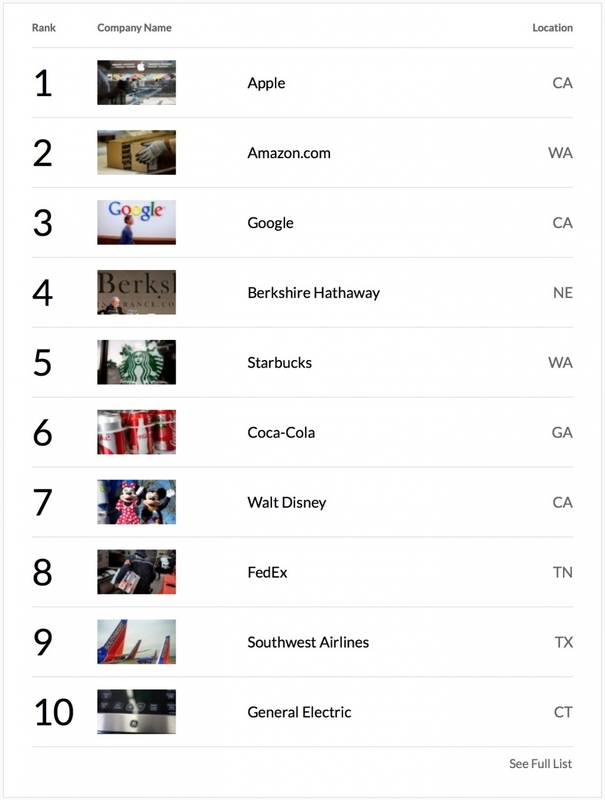 Apple is again number one in Fortune's list of the World's Most Admired Companies in 2014. Apple has been rated best for the seventh time now.